A pint-size ball radiating big game energy. Show off your skills wherever you go, and leave the pump behind. 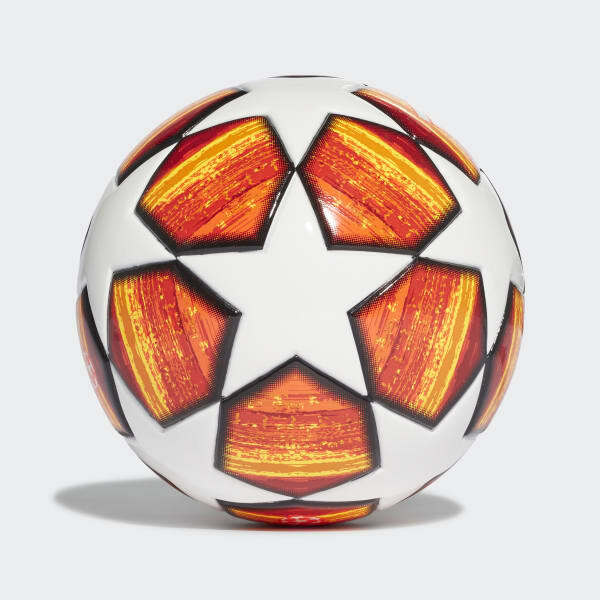 This mini soccer ball has a TPU cover and laminated construction for durability and consistent play. 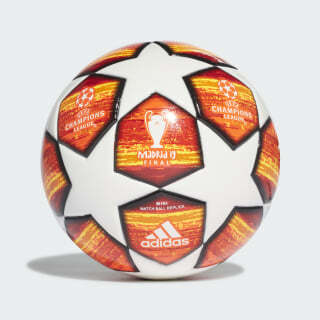 Its eye-catching appearance is inspired by the bold design of this season's UEFA Champions League official game ball.